This summer, perfume is out and body lotions are in—the kind that smell good enough to be perfume, or even better. 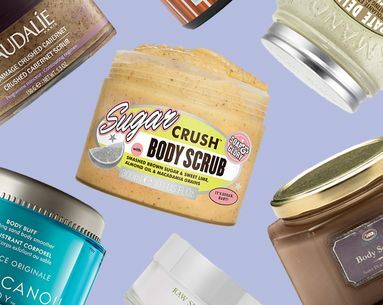 Basically, you're getting smooth, bikini-ready skin while also smelling incredible, so what are you waiting for? Jump on the bandwagon and treat yourself to something new this season. 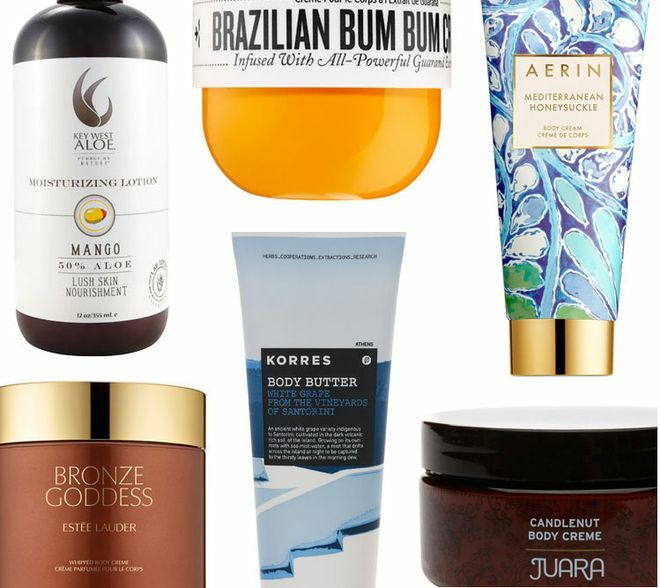 These 10 body creams, lotions and butters will literally stop people in their tracks. 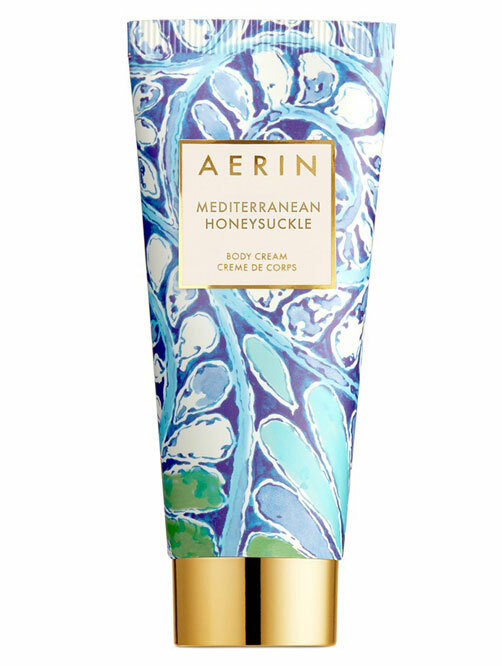 The scent of this body butter gets me so excited—it's one of those fragrances you can't exactly describe (it's basically Santorini, Greece in a tube) but you just tell people to try it and trust you. 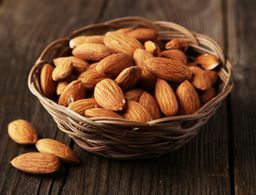 The butter itself is rich and packed with 97.6 percent natural ingredients, including shea butter and a skin-smoothing trio of oils: sunflower, almond and avocado. 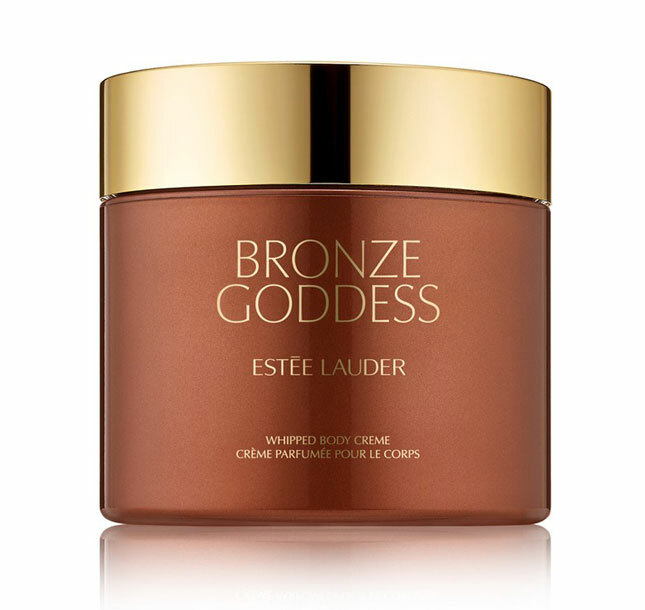 This ultra-luxe, whipped body cream is infused with Estée Lauder's Bronze Goddess fragrance—a warm, amber-vanilla blend that smells absolutely heavenly. Note: You will get stopped by strangers when you're wearing it—it's that good. 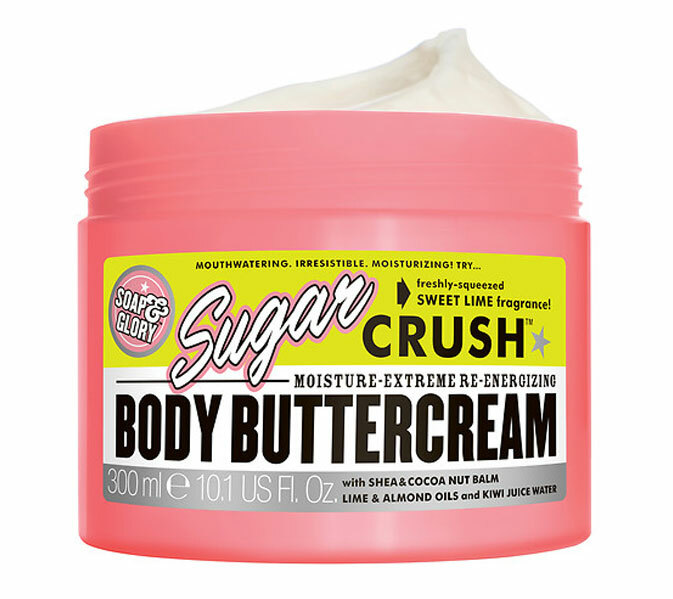 Lather up with this nongreasy, tropical-scented (it's a nutty, coconut type fragrance) body cream right when you get out of the shower so your skin is still damp. 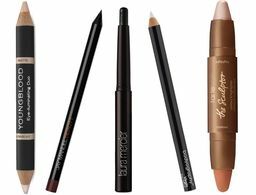 It's so soft and velvety and sinks right in, making your skin feel smoother than ever. 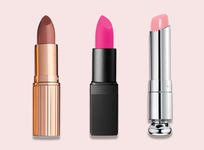 Plus, the scent will linger for hours—no perfume necessary. 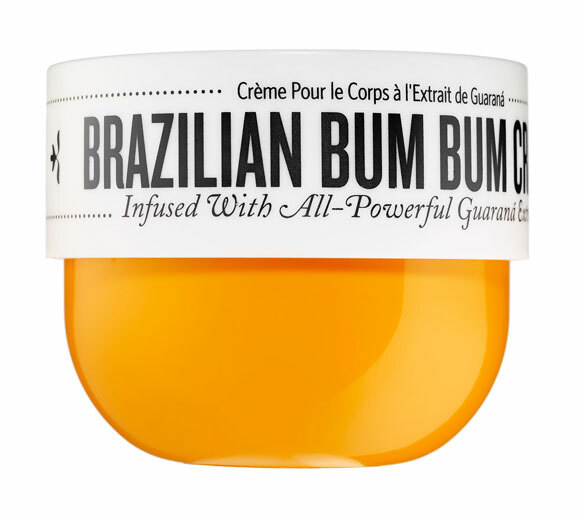 This rich, dry skin–quenching cream (pronounced boom boom in Brazil) has an incredibly addictive scent: It's part tropical, part warm and sensual—all qualities of the country itself. Chock-full of guaraná, a caffeine-rich Amazonian plant, it also works to stimulate circulation and keep your bikini body looking firm. 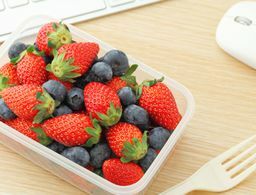 If fruity scents are more your style, especially for summertime, you can't get much better than this. 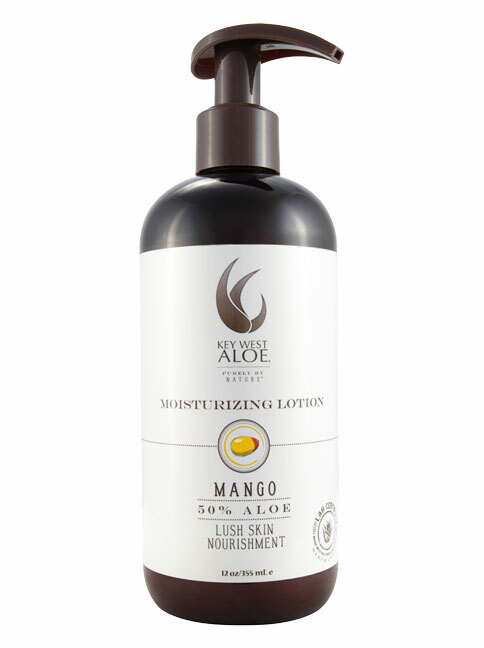 Formulated with 50 percent lab-certified aloe vera, as well as mango extracts, this ultra-effective lotion drenches your skin in moisture and keeps it hydrated all day long. 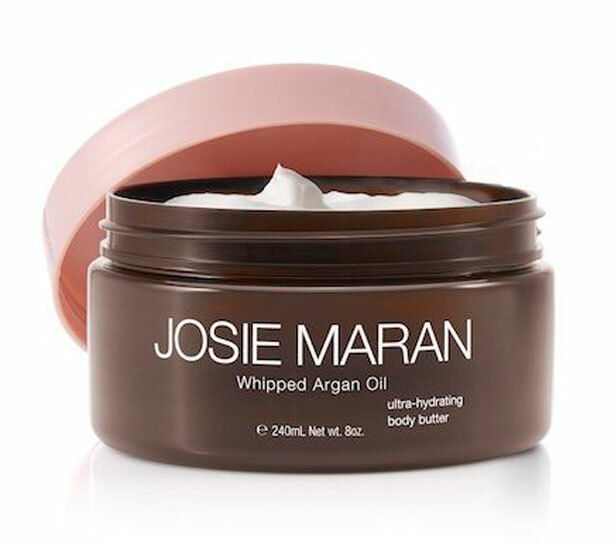 Available in multiple yummy scents—the Vanilla Apricot is my favorite—this silky body butter features Josie Maran's signature argan oil, plus 10 other oils and extracts that help to restore and revitalize dry, crepey skin. The perfect combination of texture and fragrance make this one a must-have. Treat yourself to this delicate floral body cream that not only replaces your daily spritz of perfume, but also looks beautiful on your vanity. The scent is sunny and bright and perfect for warm weather days and the texture is just heavy enough to nourish parched skin. You'll instantly be hooked. 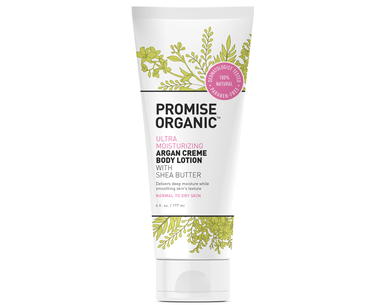 For all you citrus lovers, this sweet, zesty body lotion is sure to please. Based on Fresh's best-selling Sugar Lemon fragrance, it's no wonder this lightweight lotion is coveted by beauty enthusiasts. 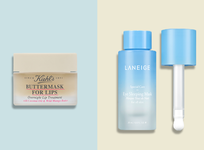 Plus, it's quick to absorb and soothes dry skin—an obvious win-win. 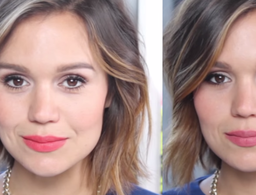 Hawaiian women are known for their sun-kissed, glowy skin, but what's their secret? 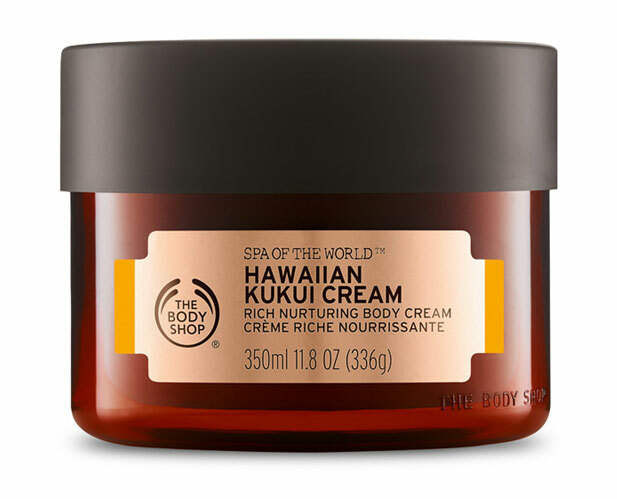 Kukui oil, which is the base of this rich, deliciously scented (think beachy, nutty and tropical with a hint of floral) cream that melts into skin on contact. Post-shower, give yourself a bit of a massage as you apply it for a spa-like experience. This citrusy-sweet concoction screams refreshing and really wakes up your senses with a burst of lime oil, kiwi juice water and lime tree blossom extract. And, the combination of shea and cocoa butter, mixed with almond and coconut oils, really amps up the moisturization level. Your skin will love you and you'll love the way you smell.